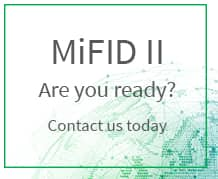 We have the solutions you need to address your MiFID II requirements. 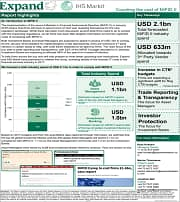 Latest updates on MiFID II – see our IHS Markit Newsroom. 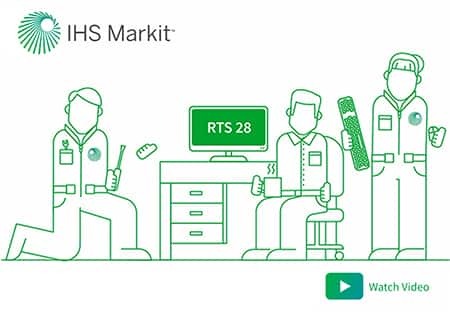 See how IHS Markit can enable you to meet the regulation and gain a competitive advantage. 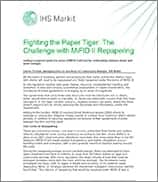 What are the key challenges firms will face to address MiFID II? How can you effectively manage outreach and repapering strategies? 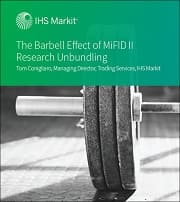 Need a solution for the research payment process under MiFID II? 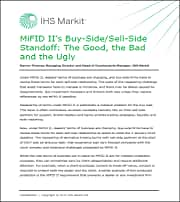 For more insights, please visit our MiFID II Video Gallery. 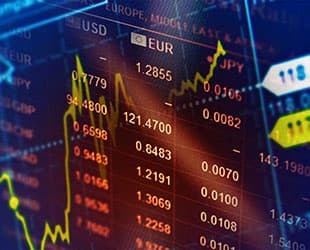 In 2004, the European Community adopted the first Market in Financial Instruments Directive (MiFID I), which aimed to create a single European market for investment services and activities. Whereas MiFID I strove to create a single European equities trading market, MiFID II developed in response to the 2008 financial crisis. The legislation will extend and reform the original MiFID framework to the non-equities markets: derivatives, foreign exchange, cash, commodities and fixed income assets. Trades of all equity and non-equity assets will be required to occur in open, transparent trading venues. Execution of MiFID II is slated for January 3, 2018. What are the goals of MiFID II? 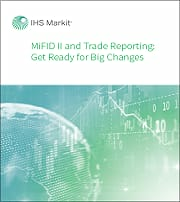 Are you ready for MiFID II transaction reporting? 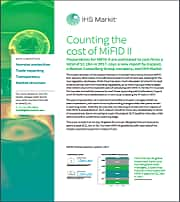 For more published material, visit our MiFID II Resources Library. What are the key requirements around clients payments for research? An investment firm will need to set up a research payment account funded by specific research charges billed to the firm’s clients. Research charges to fund these accounts must be based on a research budget determined by the investment firm, and cannot be linked to the clients transaction volumes or values. What are the research budgeting requirements? The amount and frequency of the research charge to fund the research payment account must be agreed between investment managers and clients. Research budgets may only be increased with a client’s written agreement, and must be managed solely by the investment firm, with senior management oversight. 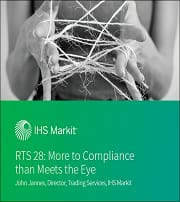 Investment managers need to put in place certain controls, including a clear audit trail of payments to research providers and how the amounts were determined. 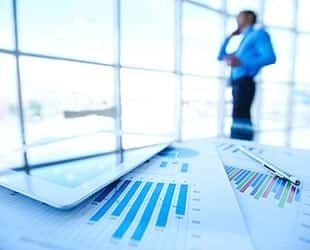 Investment managers need to regularly assess the quality of the research, including its ability to contribute to better investment decisions and the extent it benefits client’s portfolios and have a written policy documenting this process. 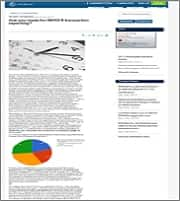 What challenges could firms face around research budgeting? The amount investment managers are willing to pay to each broker supplying research will need to be determined in advance. The aggregation of these budget figures will determine the research charges for the firm’s clients. Increasing the research budget will require written agreement from clients. Research commissions will need to be tracked at the fund level. 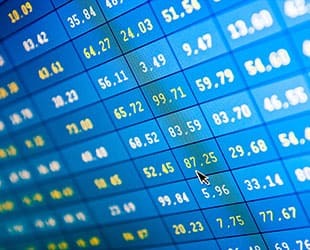 Broker votes can be used for allocating research charges, but do not address budgeting and client approvals. What if investment managers choose to pay out of their own pocket instead of dealing with the added administrative burden? Direct payment by investment managers only requires general disclosure and conflict management. Investment managers may account for their direct payment through an increase in their portfolio management or advice fees. How do CSAs factor in with the new research payment rules? 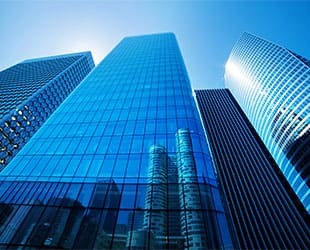 Asset managers may be able to use CSAs to pay executing brokers for trade execution while allocating part of the commission for a research provider. CSAs may become a mechanism adopted to implement research payment accounts. They help address conflict of interest issues between brokers and portfolio managers. However, CSAs alone do not meet MiFID II requirements as they allow research charges to be linked to transaction volumes. How do the new research payment rules impact broker dealers? Broker dealers may potentially benefit from the new guidelines as CSA brokers. 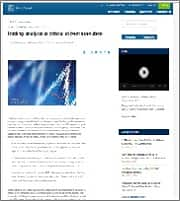 However, ESMA states that research pricing should be unbundled and is calling for the European Commission to address conflicts between investment banking and research. What are the key requirements around investment manager’s execution policies? Execution policies should be customized depending on asset class and type of service provided. 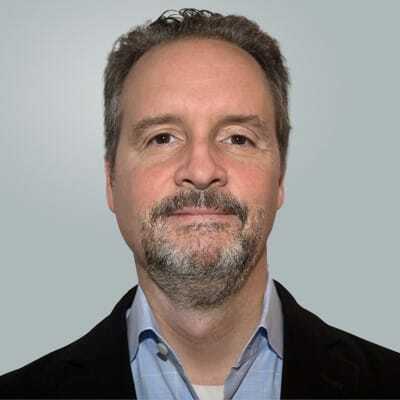 Policies must include factors used to select an execution venue, such as price, costs, speed and likelihood of execution, and the relative importance of each factor. 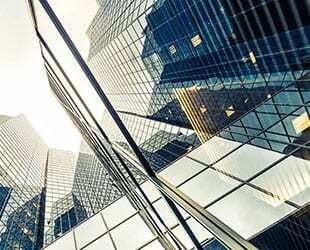 Investment managers must also provide clients with information on how venue selection occurs, specific execution strategies employed, and procedures used to analyze execution quality and how best execution is monitored and verified. The firm’s top execution venues also need to be disclosed. Client requests for information about policies must be answered clearly and within a reasonable amount of time. 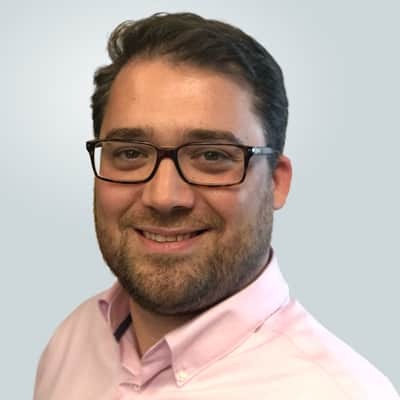 How does best execution apply to products that trade OTC? Where they execute over-the-counter, investment managers must be able to check the fairness of the price proposed to the client. This shall be done by gathering market data used to estimate the price of the product and through comparisons when possible to similar products.